Get a daily holiday booster and bonus! The festive season has kicked-off and many of our favourite gaming hangouts are handing out some superb Christmas rewards and goodies. 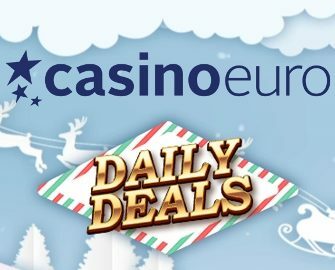 Casino Euro has prepared a daily deal, available throughout December. Log-in on Monday to boost your gaming balance with a generous deposit bonus. 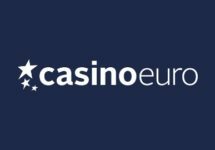 Then return every day to enjoy a daily casino deal with bonus spins, cash spins, tournaments, cash giveaways and wager rewards. 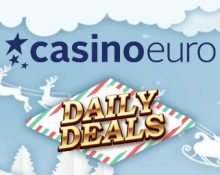 Win a total of minimum €60 on Jingle Bells to instantly receive 20 Cash Spins on the same game. Winnings from the wager-free spins are cash. 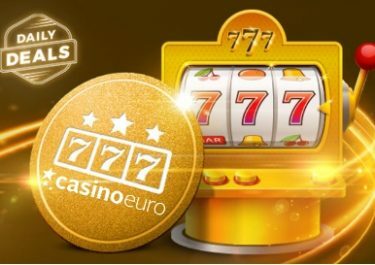 Wager minimum €100 on Wild Toro to instantly receive 50 bonus spins on a selected game. Winnings from the bonus spins have a wagering requirement of 15x FS winnings within five days. 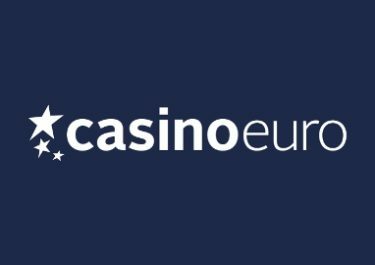 Wager minimum €50 on Immortal Romance to instantly receive 10 cash spins on the same game. Winnings from the wager-free spins are cash. Deposit minimum €20 in a single amount to instantly receive 40 bonus spins on Vikings. WR is 15x FS winnings within five days. 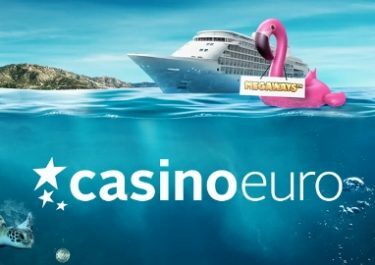 Deposit €40 in a single amount to instantly receive 50 | 30 bonus spins on Vikings | Piggy Riches. WR is 15x FS winnings within five days.